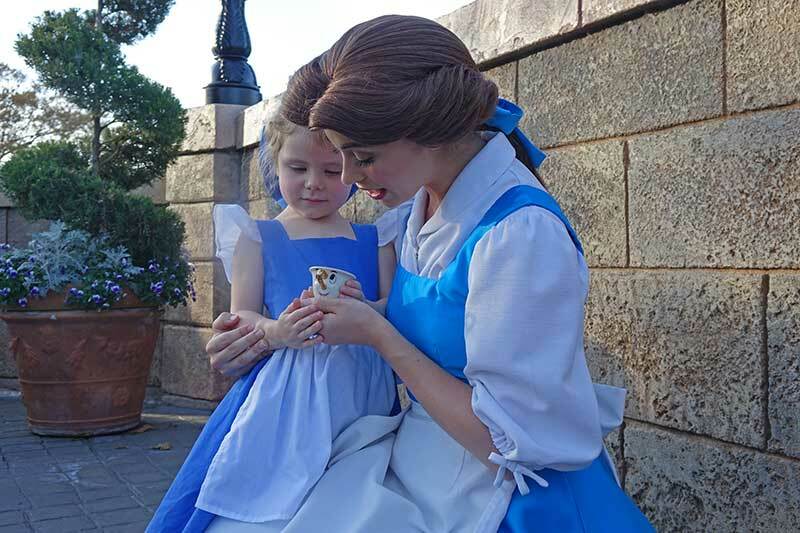 Whether you’re a tadpole or a grown-up frog, meeting and seeing your favorite Disney characters brought to life is a memorable and magical experience. I’ll never forget the looks on Tad and Lily’s faces when they each met Mickey and Minnie for the first time! A simple hug and quick chat can brighten anyone’s day — and even become a major highlight of the entire trip. 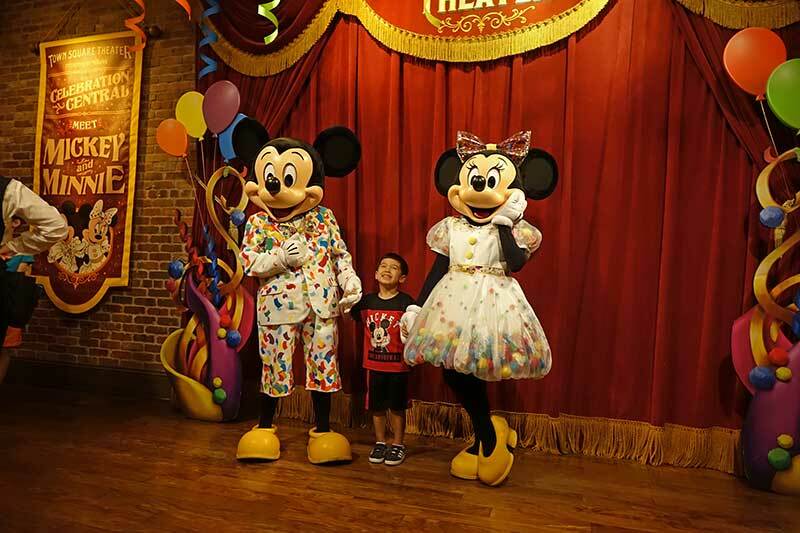 While spending the day at the parks, the traditional meet-and-greet is easily the most popular photo-op and personalized interaction. However, it’s not the only way to have fun with the characters! 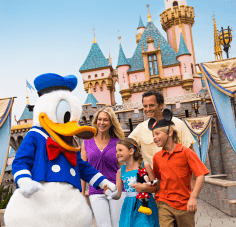 In this guide, we’ll reveal the different types of characters, which characters you'll find in each park, and tips for making the most out of these special moments. At the Disney World parks and resorts, you’ll find two types of characters: face characters and fur characters. Face characters take on a fully human form and look like real people, complete with wigs and makeup, while fur characters have a mascot-style costume with oversized heads. Face characters include all of the Disney princesses and princes, as well as live-action characters like Jack Sparrow and Mary Poppins — just to name a few. Fur characters are typically animal or non-human characters, such as Disney’s Fab Five, the Toy Story gang and Chewbacca. But there are some “human” fur characters, most notably the Incredibles family and Carl and Russell from "Up." Pretty self-explanatory, right? However, it’s important to point out that the face characters can talk, but the fur characters can only communicate through body language, gestures and actions. Consequently, the interactions will be quite different. Because the fur characters can’t engage in conversation, some tadpoles could find them more intimidating than the face characters. Not to fear! We have an entire post with additional tips to help tadpoles overcome those initial hesitations and fears. Once Lily got over her shyness, she then hit me with the big question: “Mickey talks on TV. Why won’t he talk to me?” It can be a tough one to answer, but it’s toadally up to you (and you'll want to consider your tadpole’s age and maturity level). Lily was still pretty young when she asked, so to keep the Disney magic going, I simply told her that Mickey would lose his voice if he talked to everyone. But with Tad, who was older when he first asked, I turned it into more of a “teachable moment” that actions speak louder than words. I explained how Mickey prefers not to talk so he can show how much he enjoys spending time with guests. 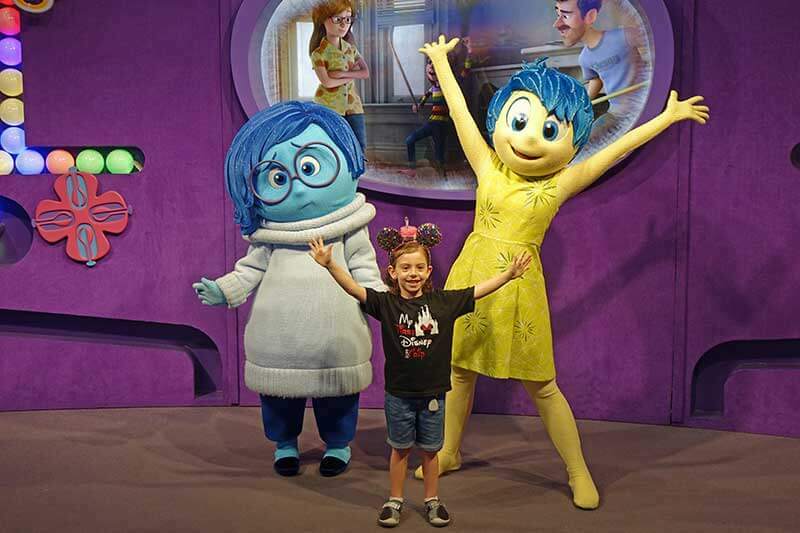 The traditional meet-and-greet is by far the most personal way to interact with Disney World characters. Even though it only lasts for a few moments, the character has all of its attention on you. Plus, you get the best photo-op whether you use your own camera or the Disney PhotoPass service. Since you’ll be taking lots of pictures, get creative with poses. Pretend you’re surfing with Lilo and Stitch or shooting an arrow with Merida. Don’t be afraid to engage with them! 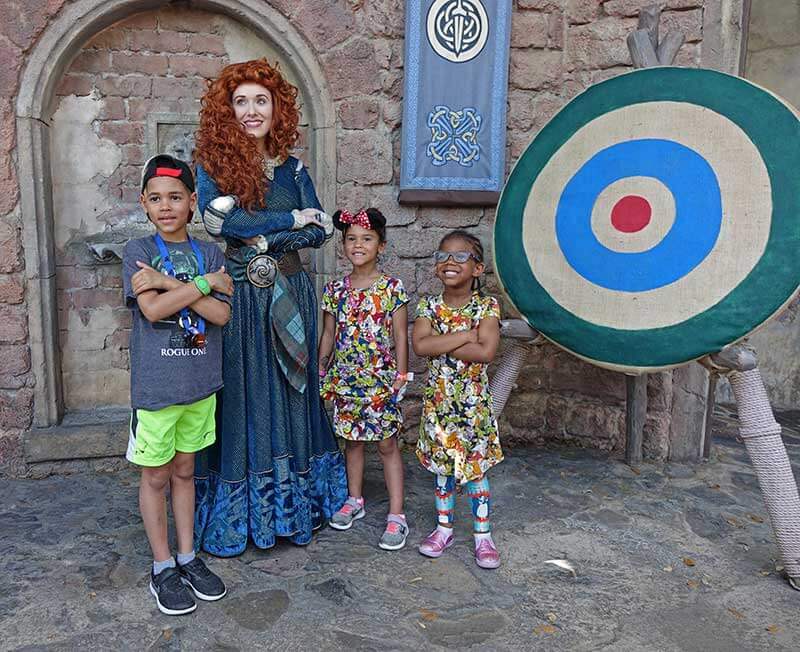 The Disney characters want to participate in the experience of a meet-and-greet, and they'll find ways to get you involved — stealing a hat or offering a high five. We've found that making the most of the experience comes with being prepared to get them involved. This is as simple as asking Mickey, “Where's Pluto?” or saying to Snow White, “Who is your favorite of the dwarves?” Taking it up a level, ask Chip 'n' Dale, "Which one of you is Chip?" Or say to the ever-jealous Donald, “I've wanted to ask you this for a while ... where can I find Goofy?” Ask Belle for book recommendations, or quiz Jasmine about what Raja is up to. Think about what would get a Disney character to play along, and get ready to ask some questions. It will truly be more memorable than the photo or autograph. For the more popular Disney characters, you’ll typically find them in a designated spot, and the Times Guide and Disney Parks app will list the times they show up so that you can always double-check the day of your trip. 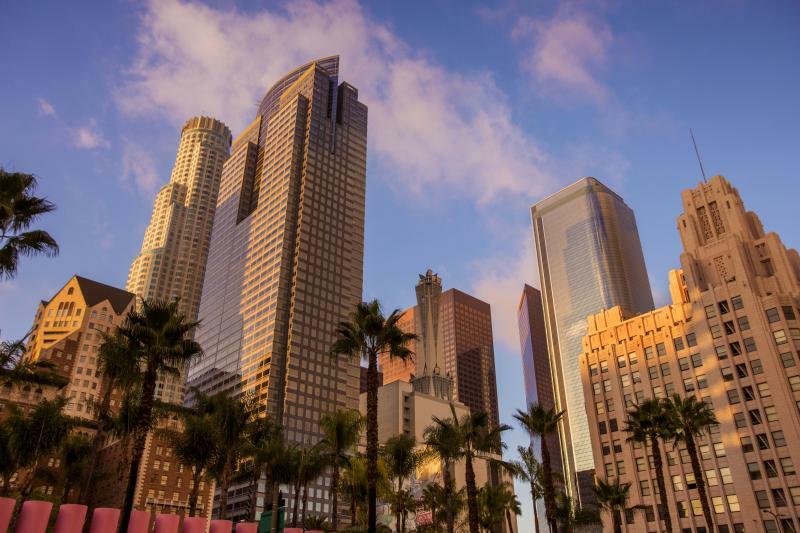 If it’s an inside location, the characters will stay for longer periods of time. If it’s an outdoor location, the characters will be there intermittently throughout the day. Here’s a brief breakdown of these greeting locations by park so you don’t miss them! 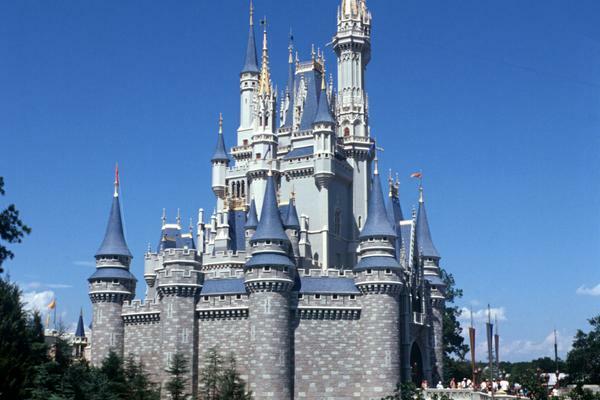 Magic Kingdom hosts many of the Disney princesses, members of the Fab Five and Winnie the Pooh and friends. You may even run into some villains, like Lady Tremaine, Anastasia, Drizella and Gaston. 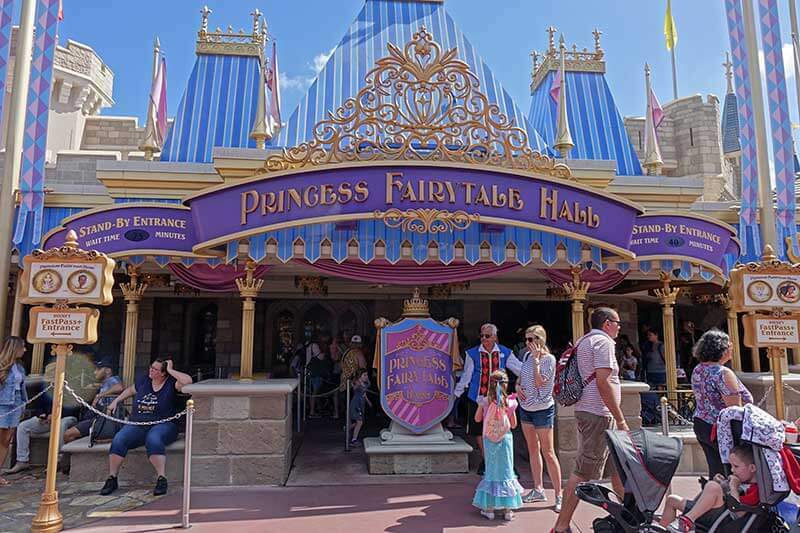 Best of all, there are two locations that offer multiple meet-and-greets: Town Square Theater (Mickey and Minnie and Tinker Bell) and Princess Fairytale Hall (one queue for Cinderella and Elena of Avalor and one queue for Rapunzel and Tiana). At Animal Kingdom, you’ll find a couple of unique character greeting spots. Right in her element, Pocahontas meets guests along the Discovery Island trails. You can also meet the dynamic duo Russell and Dug from “Up” near the entrance of the It’s Tough to be a Bug attraction. Listen up, Toy Story and Star Wars fans! With the recent addition of Toy Story Land and the upcoming Star Wars: Galaxy Edge, Hollywood Studios is the best park to interact with the Toy Story gang and Star Wars favorites. You can find Buzz Lightyear as soon as you walk into Toy Story Land, while Woody and Jessie have a spot further down the path near Midway Games. At Launch Bay, you can come face-to-face with BB-8, Chewbacca and Kylo Ren. For a large selection of characters in one stop, it’s worth considering a character dining experience. These meals offer you a slight time advantage. Why wait 45 minutes for one character when the same amount of time at a character meal could get you multiple greeting opportunities? 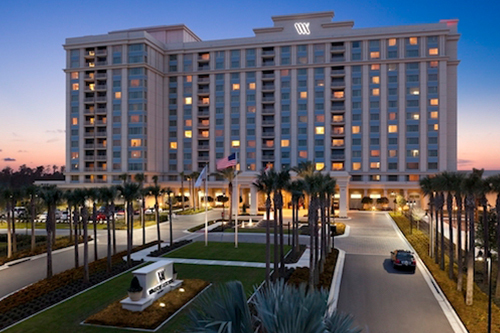 Plus, you have mealtime covered, and for some spots, you don’t even have to leave your resort if you’re staying on-site! The downside is the price, which is definitely more expensive than counter service dining. Your time with the characters is also limited. With 40+ tables to cover, they can't linger with you for too long. 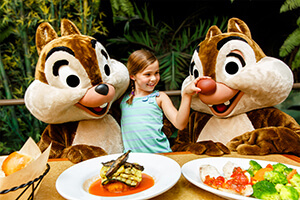 If you decide to dine with Disney World characters, we’ve ranked our favorite dining experiences, as there are plenty of options to choose from. Once you pick out your own favorite, be sure to make reservations in advance! Some locations, like Cinderella’s Royal Table, are very popular and may even be booked out six months ahead. So, maybe your tadpole is shy or you’d rather wait in lines for rides, but you still think the trip would be incomplete without Disney World characters. 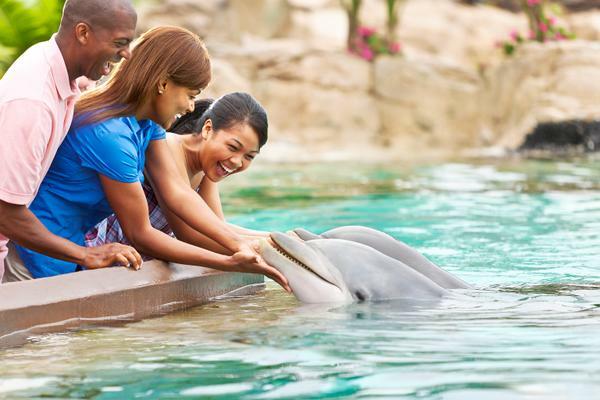 The parks have plenty of other opportunities to see them in action! Daily parades at Magic Kingdom have been going on since the opening of the park, and Disney switches it up every few years to bring in new characters and festive floats. The current daily parade is Festival of Fantasy Parade, which debuted in 2014. Lily absolutely loves waving to the Disney princesses and beloved characters, including the Fab Five, Peter Pan and Alice in Wonderland. We’re also so hoppy that the Maleficent dragon float has returned after a fire-breathing malfunction last year! Dance parties are a great way to get some energy out AND interact with some Disney World characters. 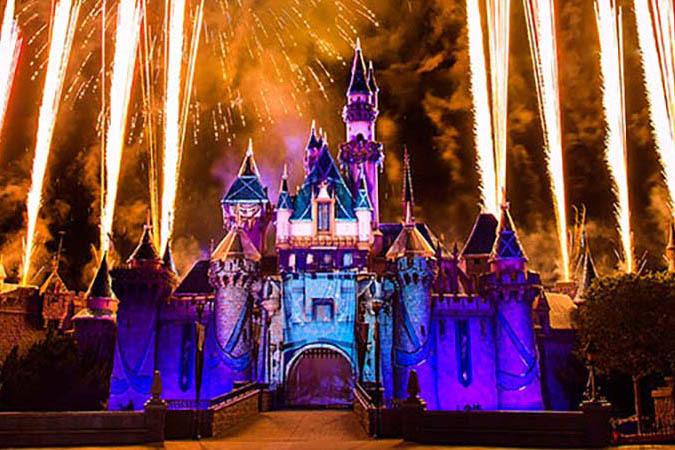 This year, the parks are hosting some brand-new, limited-time dance parties. So, get hoppin' and show off your moves! Move It! Shake It! MousekeDance It! 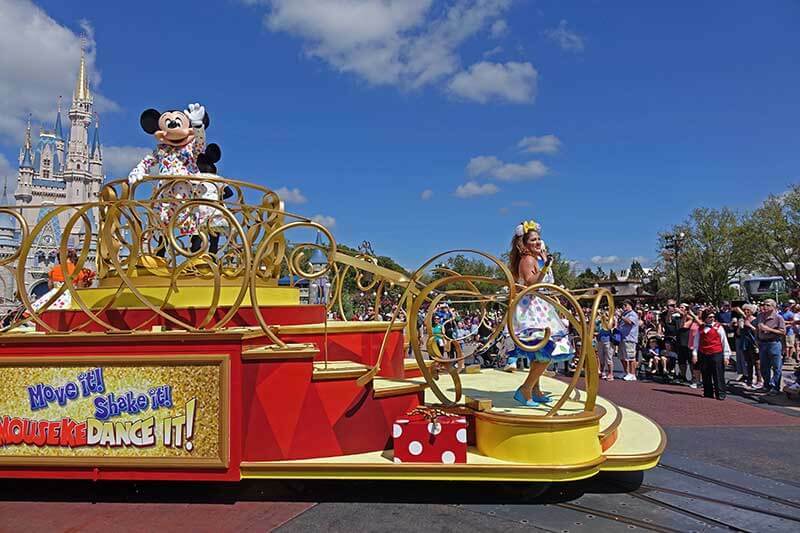 Street Party at Magic Kingdom — Part parade, part dance party, join in the dancing festivities as Mickey and Minnie celebrate their 90th birthday with their friends, Donald, Daisy, Goofy and Clarabelle in front of Cinderella Castle. 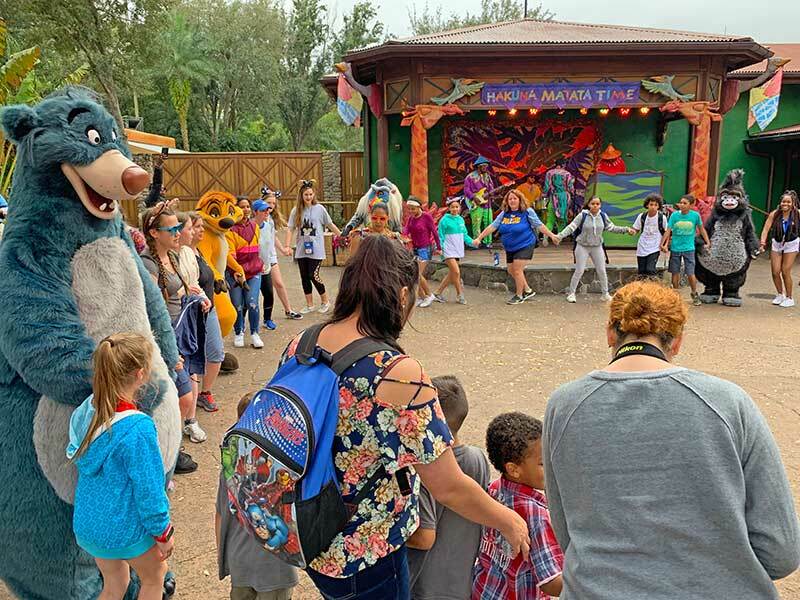 Hakuna Matata Time Dance Party at Animal Kingdom — Celebrate the 25th anniversary of “The Lion King” by grooving to a live band with hosts Timon and Rafiki. Baloo from “The Jungle Book,” Koda from “Brother Bear,” Terk from “Tarzan” and Meeko from “Pocahontas” also make special appearances. The Incredibles Super Shindig Dance Party at Hollywood Studios — This Municiberg block party extravaganza includes dancing and interactive games alongside Mr. Incredible, Elastigirl and Frozone. With an abundance of rides and meet-and-greets, sometimes the shows get overlooked, but they can be perfect for a much-needed break in the day (trust me, your feet get tired!). Of course, our favorites usually star a Disney character or two. UP! A Great Bird Adventure at Animal Kingdom — Learn all about exotic birds with Russell and Dug from “Up.” Just be prepared to duck your head when the birds fly into the audience! Star Wars: A Galaxy Far, Far Away at Hollywood Studios — Combined with iconic clips from all of the movies, Star Wars characters each have a starring moment on stage. 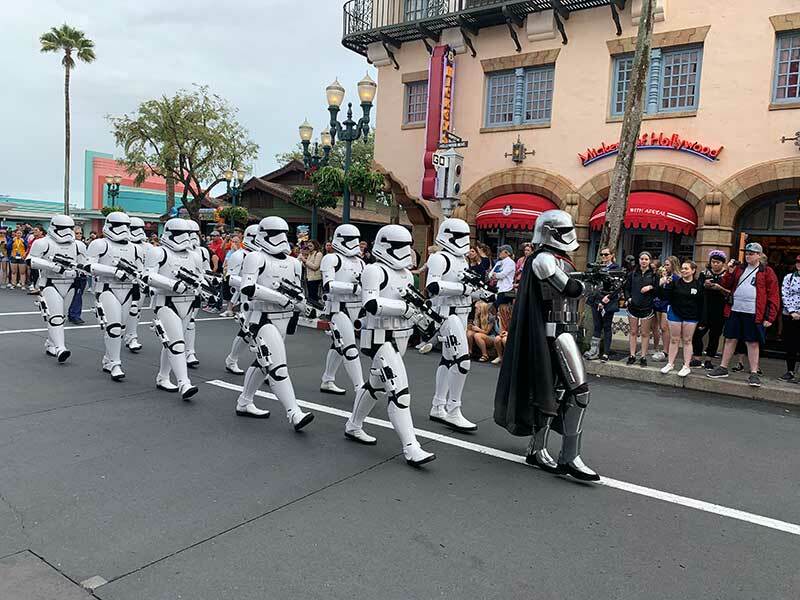 If you stick around the area a few minutes before or after the show, you can also catch the March of the First Order procession with Captain Phasma and the Stormtroopers. For the First Time in Forever: A Frozen Sing-Along Celebration at Hollywood Studios — It’s time to belt out “Let It Go!" The Royal Historians of Arendelle recount the story of their kingdom with a little bit of help from Anna, Kristoff and Elsa. 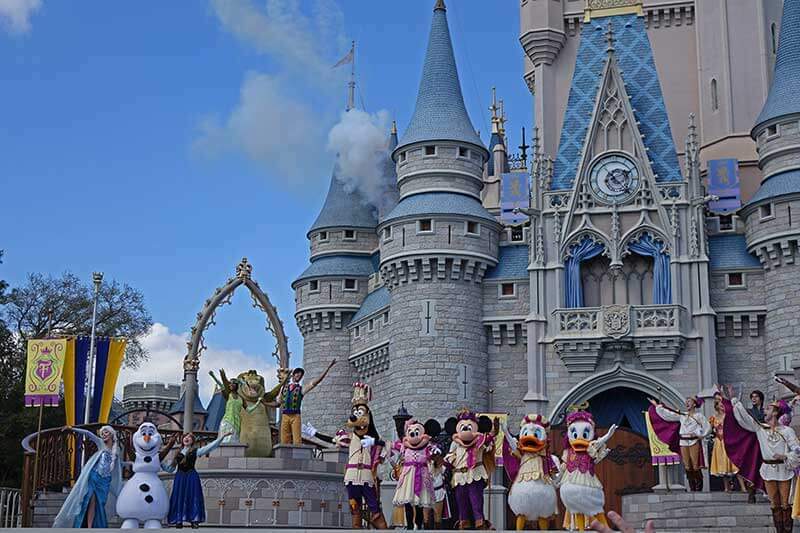 Mickey’s Royal Friendship Faire at Magic Kingdom — This outdoor musical stage show in front of Cinderella Castle brings many characters together, including Mickey, Minnie, Rapunzel, Flynn, Tiana, Anna, Elsa and Olaf. 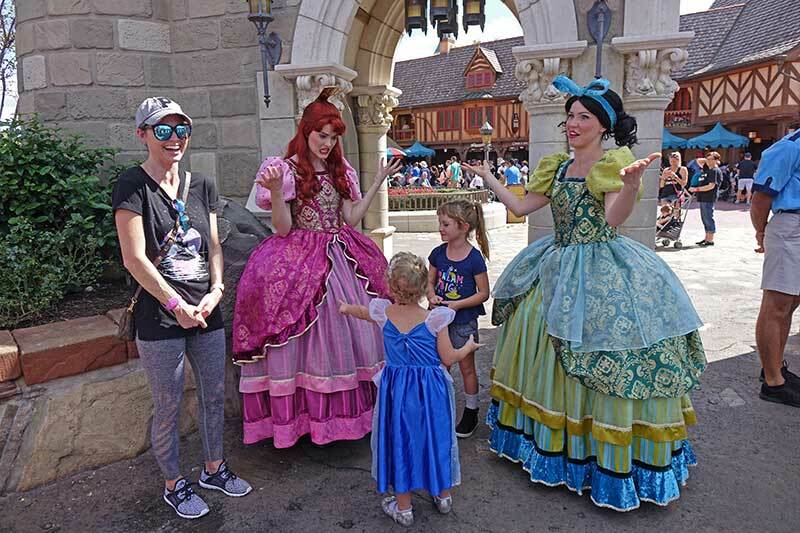 Now that you know all of the different ways you can interact with Disney characters and where to find them, here are some extra tips to make the actual process of finding and meeting them as smooth and efficient as possible. We don’t always recommend using a Fastpass+ reservation for a character meeting. That said, we realize that not everyone visiting the Magic Kingdom wants to ride Space Mountain. 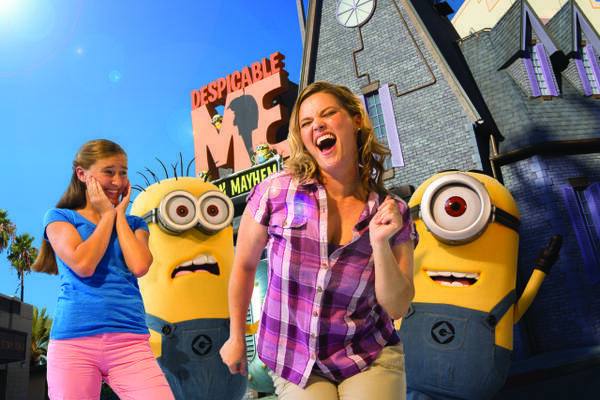 If there’s a character that your little one MUST see, it may be worth the reservation. Realize that standby meeting times for Mickey and Minnie or Tinker Bell at Town Square Theater can be around 45 to 60 minutes, with Princess Fairytale Hall and Enchanted Tales with Belle seeing similar waits. It comes down to your tadpole’s age and patience level. A fussy 4-year-old in need of a nap may require the Fastpass+, while a 7-year-old fresh off a lunch break could stomach a longer wait time. We often use line time to find hidden Mickeys, polish off a snack (group Dole Whip time!) 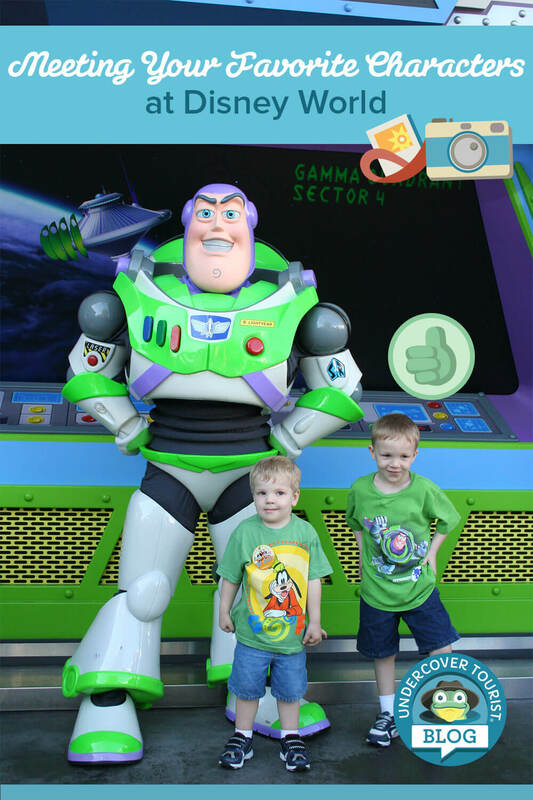 or play a game on the Play Disney Parks app. It can be tempting to leap at the first sign of a Disney character your little one needs to see. Many people will stop and see the characters when they first pass by earlier in the day, causing long lines. For those characters who have all-day meeting times (i.e. Mickey Mouse and the princesses at Magic Kingdom) consider waiting until later in the afternoon or evening. By waiting until later, fewer people are passing these areas for the first time and are more apt to carry on with their magical day. If there’s a character you want to see and you know where the meeting place and time will be, line up before the character arrives. Nothing draws a crowd (and a line) at Disney like a character. Arriving a few minutes early and hanging around or waiting in line before the character appears can save you much time later. This worked well for us when we met Alice at the United Kingdom pavilion in Epcot. The fact that Mary Poppins was still out nearby helped to further draw people away from the Alice meeting spot. Watch for “unlisted” characters. Not all of the Disney characters or character meeting spots are listed in the Times Guide. We hoppened to find Fairy Godmother along with Anastasia and Drizella next to Cinderella Castle, near the Cinderella fountain. These characters were only available to meet until around 1 p.m. that day. Score! If there are two characters using the same meeting spot but switching off every half-hour, you can be the first in line to see the next character if you tell the cast member assisting the characters that you want to do this. For example, while other guests were seeing Anastasia and Drizella, I checked with the assisting cast member about being the first to see Fairy Godmother, who would be coming out next. She told me just to wait at the end of the line and to let people go ahead of me until she gave me the signal. Like magic, we were able to see Fairy Godmother at the start of her last appearance of the day. An often-overlooked Disney character interaction is taking the time to chat with the various Streetmosphere characters. A part-improv and part-scripted show, these performers give the park a “lived-in” feel. In Magic Kingdom, you'll find the Citizens of Main Street — the Mayor, Socialite, Suffragette and Fire Chief. At Disney's Hollywood Studios, rub elbows with the Citizens of Hollywood — aspiring stars, directors, acting coaches and more from Hollywood's Golden Era. These citizens have much more flexibility and time for interactions, so striking up a conversation is well worth your time. These are our Frog Family tested Disney World character meeting tips, but we're sure there are more. What was your Disney World character meeting experience like? Do you have any favorite tips? Share in the comments below. 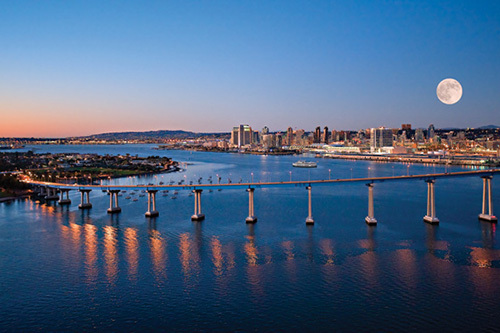 You'll find more trip tips and hopful information inside our Planning Pages. I will be returning to Disneyworld for my 40th birthday in December. I want to meet with Mickey for pics, but I kinda want to bring in a homemade sign. Do you know if that’s possible? Also any great pic places in Magic Kingdom or Epcot I need to know about? Tia. Our favorite place to meet Mickey is in Town Square Theater at Magic Kingdom. You can also find him, along with other Disney pals, at the Epcot character spot. How large is your sign? As long as it's no larger than standard poster size, you should be fine. Maybe i'm right on interacting with the characters. Maybe I should ask Jasmine how Rajah is doing. These events happen every time when people go to Disney World. That wouldn't be awkward at all! You should only do what you're comfortable with and the characters are wonderful at interacting with all types of people. It was the coolest thing during our last trip to WDW in Sept 2016..we got to meet a bunch of characters in our lobby while staying at AKL Jambo House. There was Mickey, Minnie, Gepetto, Pinochio, Goofy, Captain Hook, Smee, Daisy, Donald, and I think a couple others. They were there for about an hour. Has anyone else experienced this in recent years? July at WDW will be VERY crowded. One of the busiest times of the year. Check out the Crowd Calendar for that month. Hiya! This September will be my first ever trip to Disney and as a Disney lover, I'm excited beyond compare but, of course I'm super anxious as I wouldn't know what to expect. Im more into meeting characters than I am with rides, so would it be hard for me to meet both scheduled/ non-scheduled characters around September time? I only ever been to Tokyo Disneyland and I couldn't meet any characters because sadly there were just way too many people pushing in. I'd love your help, cheers! You won't have any problem meeting characters. Be sure and download our app, and you can see their times and where they are located! are you allowed to keep your strollers while waiting in line for meet and greets or do u hav to park them? thank you! For some of them, especially the more informal meet-and-greets, you can. 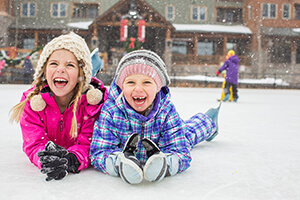 Others that are dedicated attractions such as Anna and Elsa, and Mickey Mouse will require you to leave your stroller. Great tips! Thank you so much for sharing. I love seeing all of your pictures and the memories you've made. Your Princess looks BEAUTIFUL!! !